Most of the world’s water resources are shared between countries. These transboundary waters create social, economic, environmental and political inter-dependencies that make cooperation a precondition to sustainable development and peace. 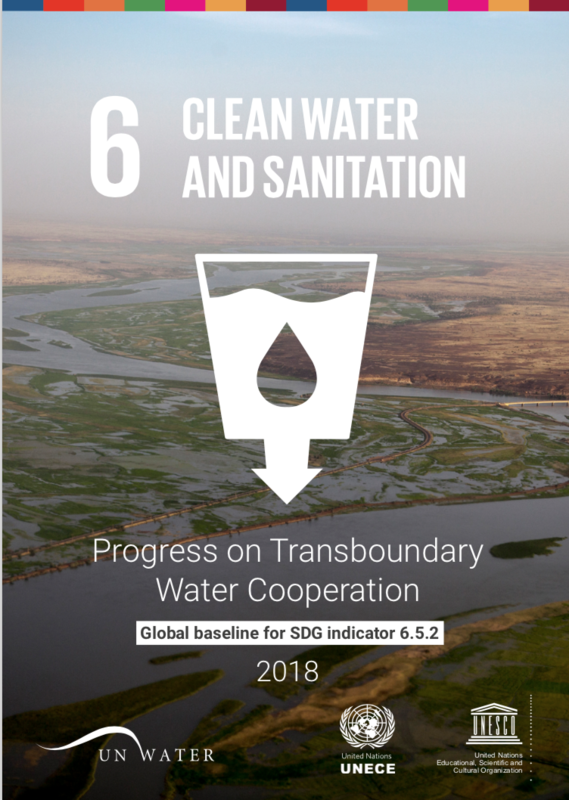 SDG indicator 6.5.2 measures cooperation on both transboundary river and lake basins, and transboundary aquifers. In this report you can learn more about the baseline situation for transboundary water cooperation. Versions published by UNECE in Arabic, Chinese, English, French, Russian, Spanish. Versions Published by UNESCO in Arabic, Chinese, English, French, Russian, Spanish.